Today my kids thought I was the coolest mom ever. 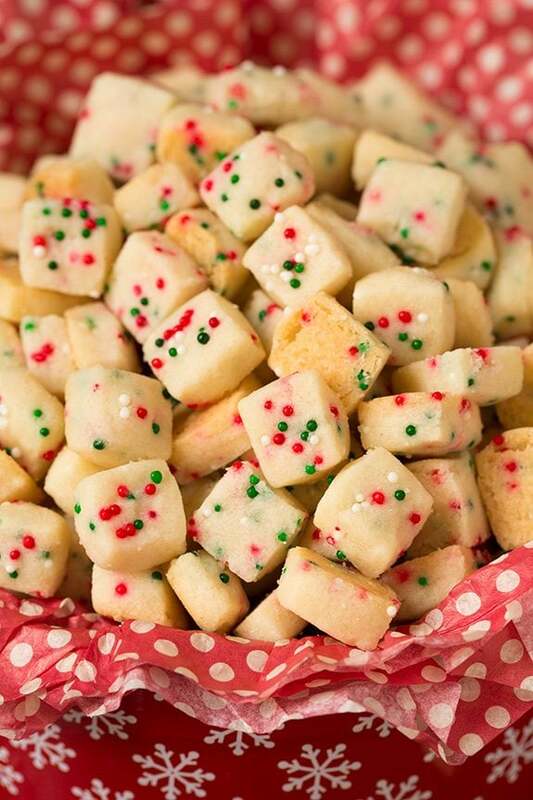 Why" I made these Funfetti Shortbread Bites, Christmas style of course! Did I make them for my kids" Maybe. Or possibly it may have been sort of (mostly) for myself because I love all things tiny. No matter, we all absolutely loved these! And I’ve got a bag full of these so of course I’ve been popping them like they’re popcorn.